I don’t know what it is about palms this year, but I’m all in. You look fabulous! 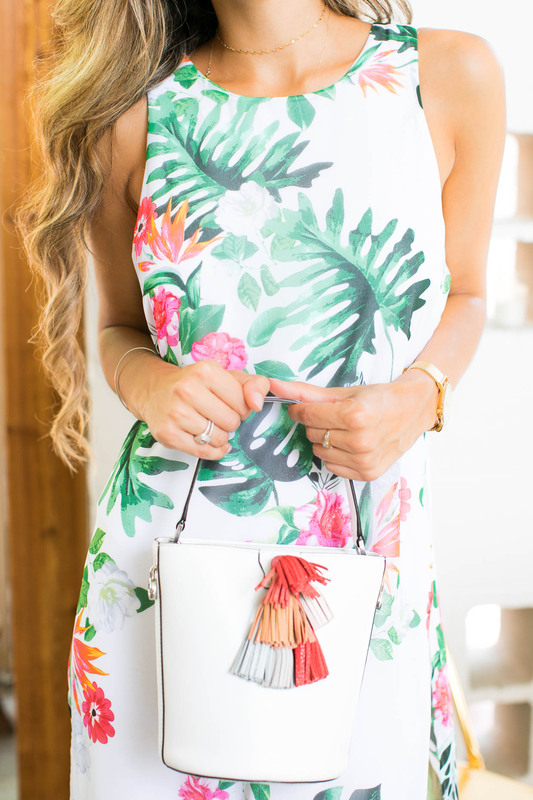 The palm prints are really catching my eye this year and this is one of the prettiest ones I’ve seen! What a doll you are! lOVE this dress with those shoes! So cute! You look great! And your hair is gorgeous! This dress is absolutely stunning! Isn’t That Charming. This dress is so adorable and definitely perfect for summer! Love your bag too! That dress is so pretty! 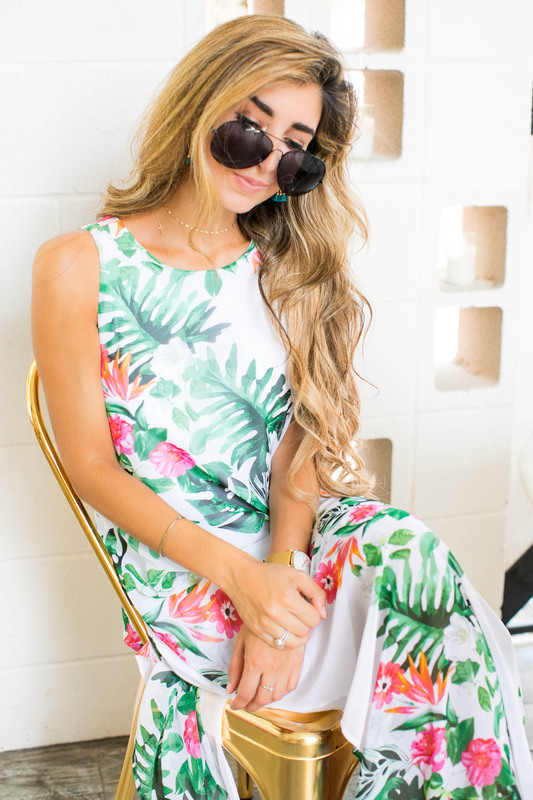 I love the palm prints and how I imagine wearing it to the beach!